Thanks to the accreditation of some members of TIMC with the Immigration Consultants of Canada Regulatory Council (ICCRC) and with the Quebec Ministry of Immigration, diversity and inclusion, our private clients remain assured of our integrity and professionalism. TIMC offers the Immigrant Investor Program to wealthy international business people and their families. Canadian federal law requires that any consultant providing immigration services abroad or in Canada, be registered with the Immigration Consultants of Canada Regulatory Council (ICCRC). 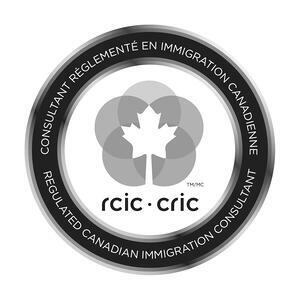 A non-profit organization, ICCRC regulates member consultants and protects consumers who seek immigration services. Quebec Regulations on immigration consultants also require that consultants be recognized by the Quebec Ministry of Immigration, Diversity and Inclusion and be entered in the Registre québécois des consultants en immigration. 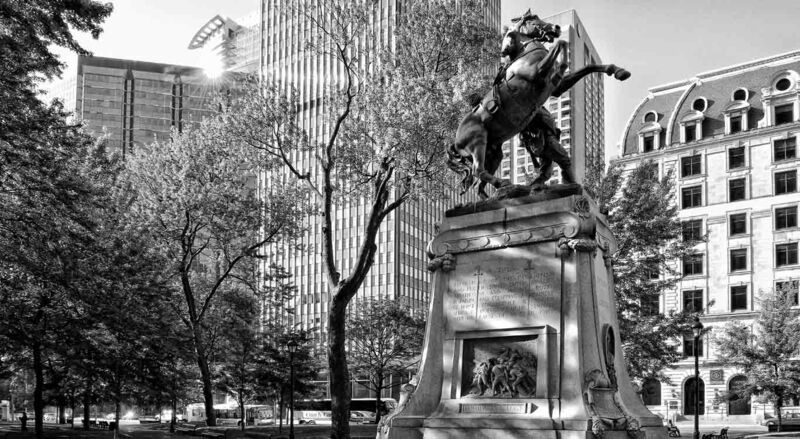 As an exempt market dealer registered with the Autorité des marchés financiers (AMF) in Quebec, TIMC Securities offers a range of financial products to its wealthy clients that qualify as accredited investors. The exempt market includes all securities whose issuers are not required to file a prospectus, and which cater to a single category of eligible investors. This accreditation allows TIMC Securities to target the finest investment options for its private clients, and to offer them the most customized solutions. The exempt market is quite broad and to gain access, wealthy investors must qualify and dealers must meet several professional requirements. TIMC Securities is member of the PCMA organization, the national voice for private capital market participants and represents the interests of exempt market dealers, issuers and industry professionals to securities regulators, government, industry associations and the public. *All exempt securities are sold through TIMC Securities Inc. TIMC Securities Inc. is registered with the Autorité des Marchés Financiers in the category of exempt market dealer. We have been appointed by the Antigua & Barbuda Citizenship by Investment Unit for our ability to market, promote and disseminate information on the Citizenship by Investment Program. Our extensive global reach, professionalism and ability to pre-screen applicants prior to submission allow us to provide you with our expert guidance, explain the application process in detail, and assist you in preparing your application and associated documentation.